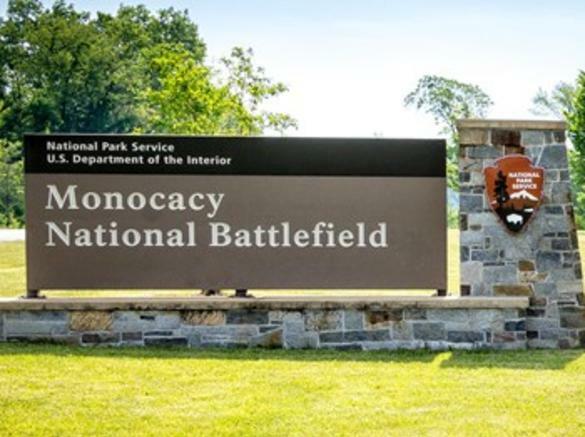 Monocacy National Battlefield, Monocacy National Battlefield Foundation, and Eastern National present Meet the Authors of Monocacy a Civil War program. Discussion about the passage of 1864 Maryland State Constitution which abolished slavery in the state. 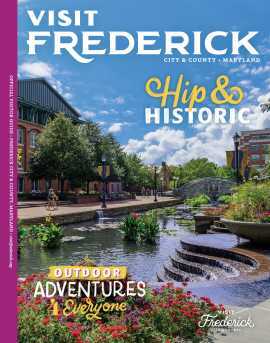 The event is free to the public and is located at the Thomas Barn (tour stop 4), Monocacy National Battlefield, 4460 Baker Valley Road Frederick, Maryland. 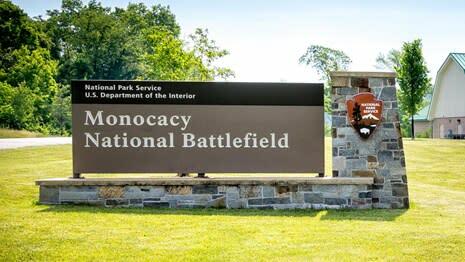 For more information, please visit the park’s website at www.nps.gov/mono, see us on Facebook, or call the visitor center at 301-662-3515.